-The Congregational singing is an important part of our Services. Classical hymns and the most modern praises are combined. 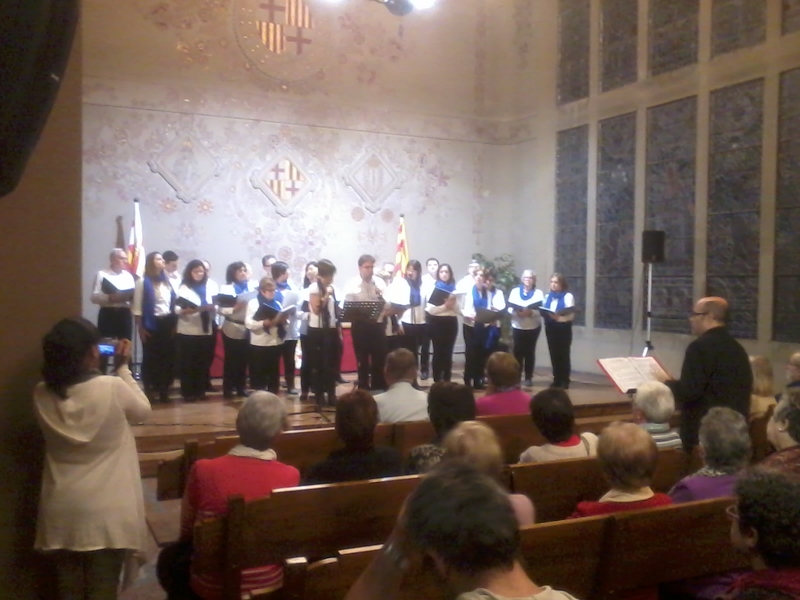 -The Choir, directed by Rubén and Miriam, sings on special occasions, both in our church and in other places where it is invited. -And, moreover, we have the pianist and composer Lidia Taracena.